Steins and bloody good times. On the 27th-30th September we’re throwing our very own Oktoberfest. We’re bringing Munich to Merseyside in the name of good beer, great food and even better company. Bavaria meets Baltic Triangle in the Baltic Market and you simply cannot miss out. 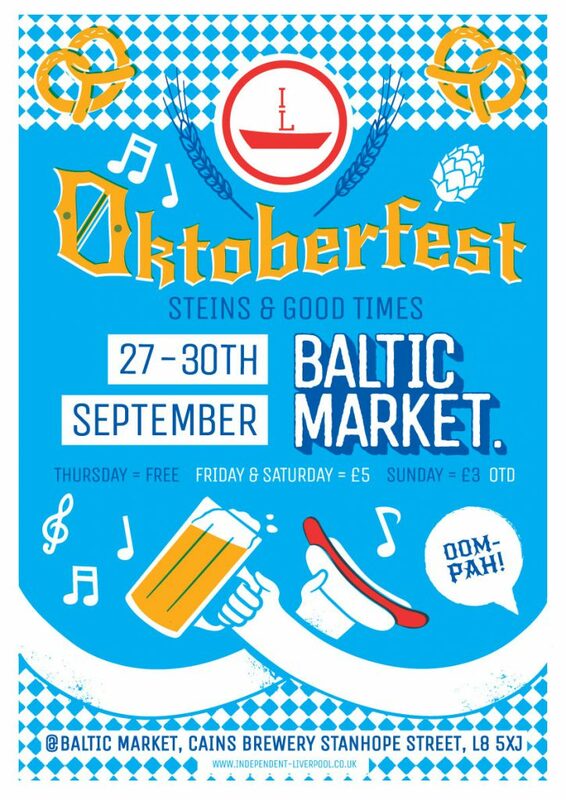 We’ll be converting the Baltic Market into a haven of hot dogs, beers by the stein and German camaraderie. Dust off your lederhosen, pull up a seat and raise your beers with us to good times. Expect the best of Liverpool and Germany under one roof, from Berlin to Bootle and from Stuttgart to Smithdown. 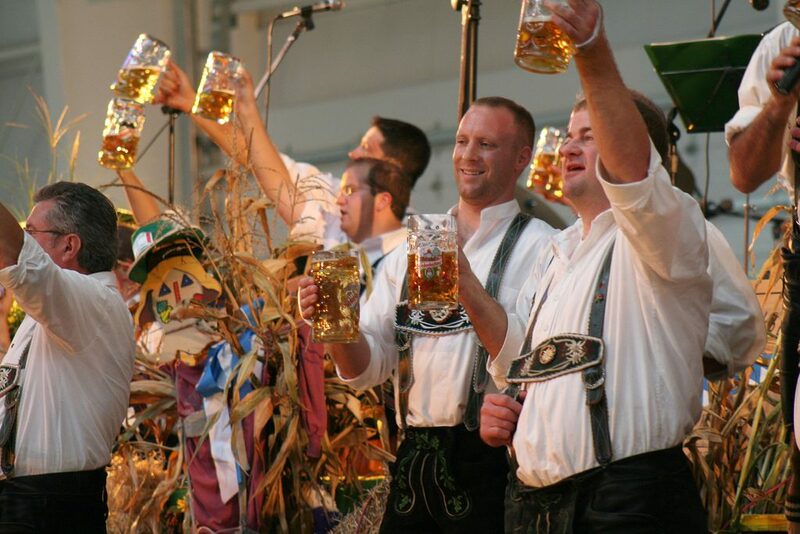 Local craft breweries and local food traders will gather amongst some more traditional German beers. Throw in some frankfurters for fun with a sprinkle of sauerkraut and we’re in for an unmissable weekend where we can guarantee you won’t leave thirsty. Expect barrels of interesting beers from Black Lodge Brewery, Germany’s official Oktoberfest beer Paulaner and lots more. Not just beer, we will also have a selection of special German wines and gins hand selected by local wine merchants. Thirsty work, eh? 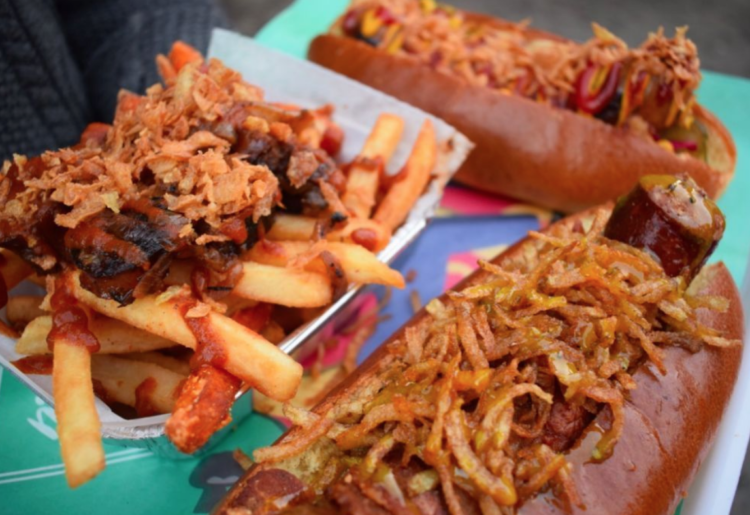 It wouldn’t be a weekend at the Baltic Market without over indulgence and we’re pleased to announce all eight of our street food traders will be jazzing up their menu with a good sprinkle of German oomph for one weekend only.